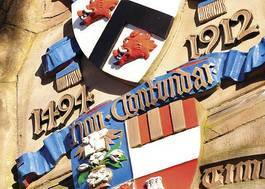 Study Scottish Ethnology and Celtic at University of Edinburgh - Which? Minimum entry requirement: ABB preferably including a language other than English. GCSEs: English at Grade C or 4 and a language other than English at Grade B or 6 (if not at A Level). Award of Diploma with 34 points overall and grades 655 in HL subjects preferably including a language other than English. SL: English at 5 and a language other than English at 5 (if not at HL). Minimum entry requirement: ABBB by end of S5 or ABBBB/AABB from S4-S6, with a minimum of BBB achieved in one year of S4-S6. 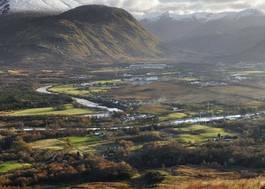 Higher Gaelic or a language other than English preferred. National 5: English at Grade C and a language other than English at Grade B (if not at Higher). 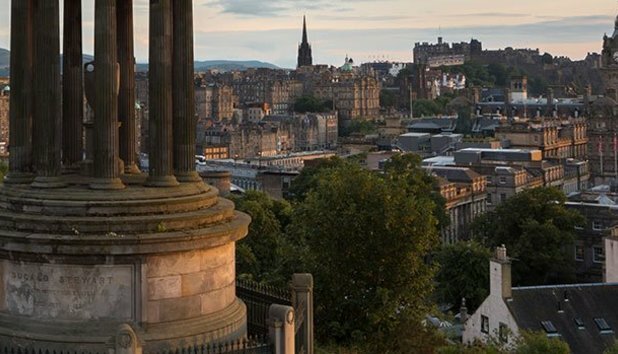 This programme offers you the opportunity to study the languages, literatures and cultures of Scotland alongside the wider Celtic world, past and present. Ethnology is the discipline which studies the culture and traditions of developed societies, and is sometimes described as being at the intersection where history and anthropology meet. While commonly offered in universities across Europe, this is the only full undergraduate programme of its kind available within the UK. Focusing on Scotland, but introducing comparative material from elsewhere, you will study the varying ways in which a modern European nation expresses itself culturally, through such forms as its customs, beliefs, social organisation, language, music and song. How do these help to create and shape identity in the modern world? How do we use and make sense of the past from within our present, and how can this understanding help us to shape our future? Working with a range of rich materials, from traditional archives to modern media and digital data, you will develop the practical and intellectual tools to help navigate and indeed influence contemporary culture and society in an increasingly globalised world. 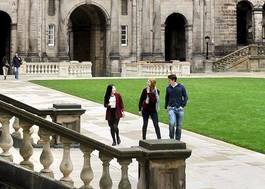 The programme also provides you with an understanding of Scottish Gaelic and its cultural environment through the study of language, literature, history and culture. Language acquisition, including oral and aural instruction, plays an important role in allowing you to have a deeper understanding of Scottish Gaelic literature and culture through direct engagement with primary sources as well as with theoretical concepts. 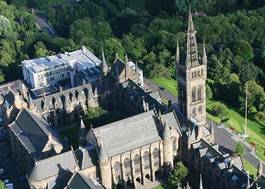 The programme enables you to have a subject expertise in Celtic studies with the option courses allowing those interested to expand their knowledge to that of other Celtic languages.